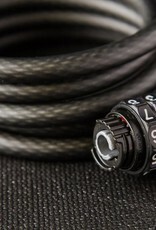 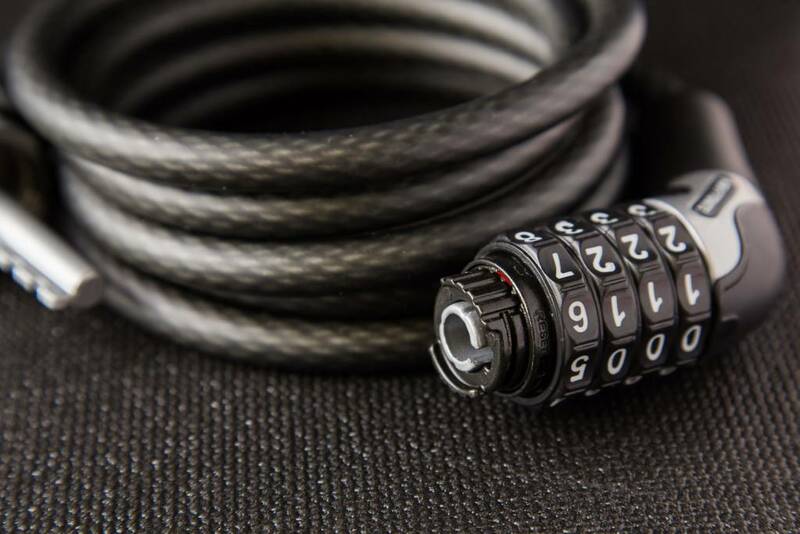 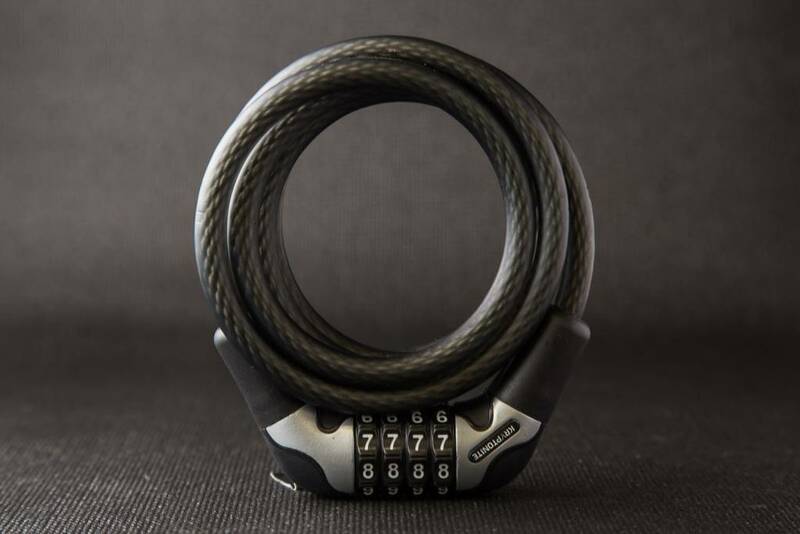 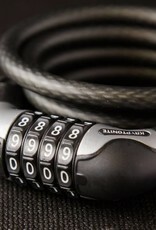 The KryptoFlex 1018 Combo Cable Lock by Kryptonite is an easy to use 6 ft x 10 mm thick combination lock. 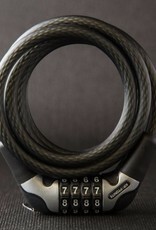 The 4 digit combination is resettable to help make sure you don't forget your code. 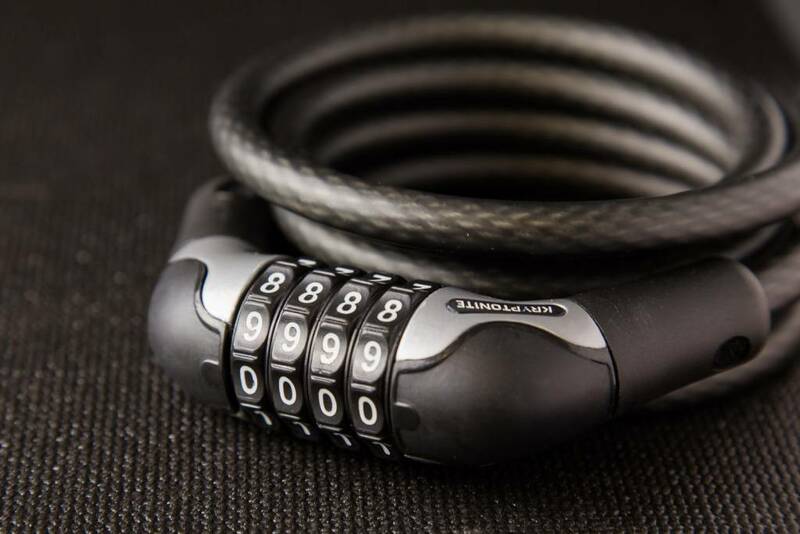 Although the braided steel design gives this lock a sturdy feel, it is still recommended as a second line of defense when locking up a bike. 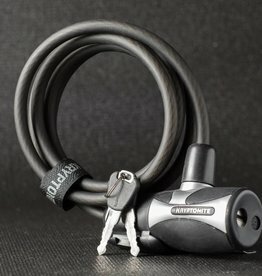 The KryptoFlex 1018 Combo Lock is a great option for locking your bike up while enjoying a meal in Hyde Park.